About to fire up the reactors for The Big Show! TONIGHT @971FMTalk 7-9pm CDT - The Tim Jones Show! 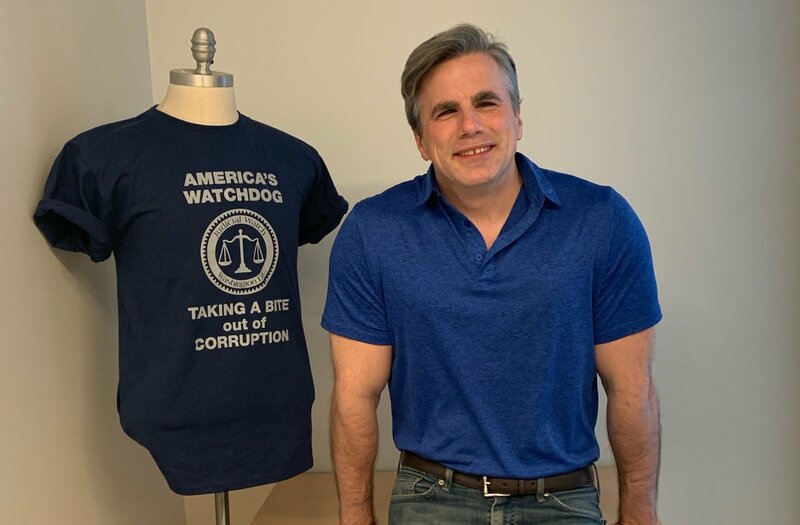 Tune in live on Facebook, Periscope, and YouTube to catch Judicial Watch’s Weekly Update Live. 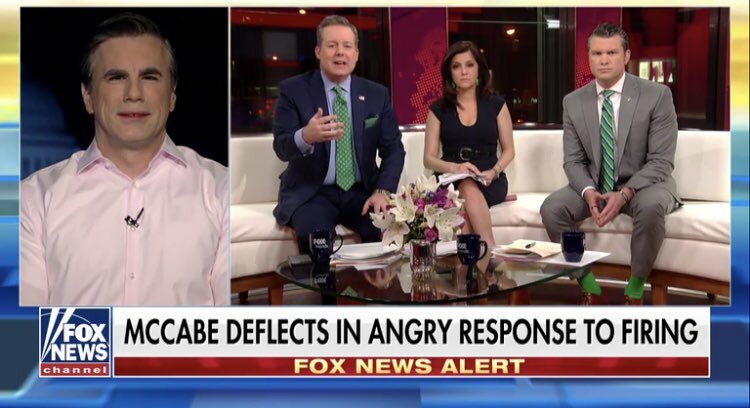 Tom Fitton will be discussing the Democrats abusing the IRS to target President Trump, the Mueller Report games, and Judicial Watch sues over Deep State & CNN leaks. Now former Trump campaign adviser, George Papadopoulus. 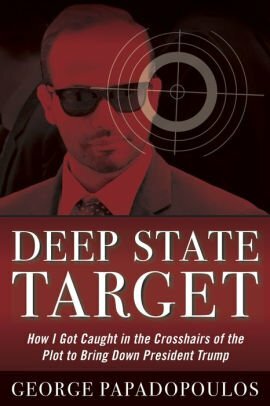 The title of his book speaks for itself: "Deep State Target: How I Got Caught in the Crosshairs of the Plot to Bring Down President Trump." It's time for the federal government to stop abdicating its responsibilities. Privacy does not belong to the federal government workers on the job, it belongs to the people. 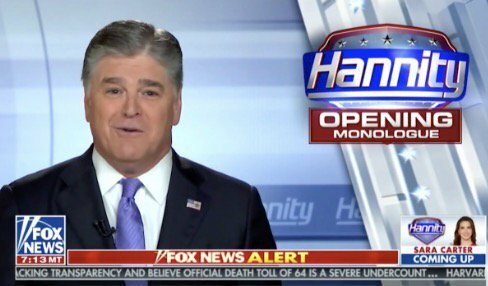 When deep state actors target private citizens, then a real consitutional crisis occurs.